The Mt. 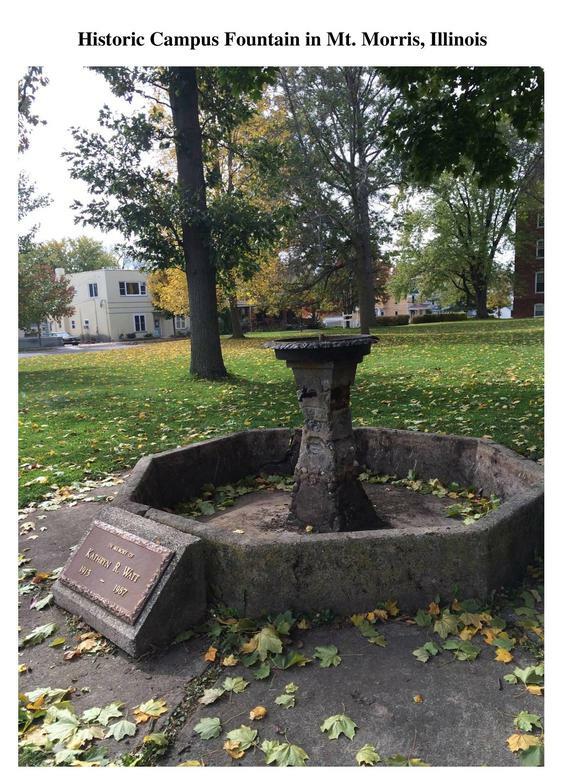 Morris Work Group is in the process of restoring the Campus Fountain, which is over 100 years old and badly in need of repair. It is located on the southeast corner of the campus near the intersection of Wesley & Center. The cupid or nymph, evident in earlier photos, has been missing for many years. The complete project will include restoring the base of the fountain, and returning the nymph to the top with water cascading around her into the collection pool below. Electricity for lighting and landscaping are also in the plans. David Seagraves of Elizabeth, IL sculpted the “Nymph” and Jeff Adams, of inBronze in Mt. Morris, did the casting. The Work Group is raising funds for renovation, and all donations are welcome, as well as memorials for family, friends, or high school classes. Currently we have $25,000 raised toward an estimated goal of $35,000. Construction resumes in the summer of 2017. We need your help to accomplish this goal, and the Work Group is offering the “Nymph” Statue and “Mounder” Maquette for sale as fundraisers for this project. The “Mounder” Maquette, 14 ½”x 11”. Memorials and other donations by classes, businesses, organizations, and families are appreciated. To speak to a Work Group member, call Sally Gray at (815) 734-4997 or Dora Ubben at (815) 734-6689. Email contacts are sarahgrays@comcast.net or mmclerk@wireless.essex1.com. The “Nymph” Statue, 18”x 4½”. Completed in 2014, she will sit atop the reconstructed Campus Fountain. 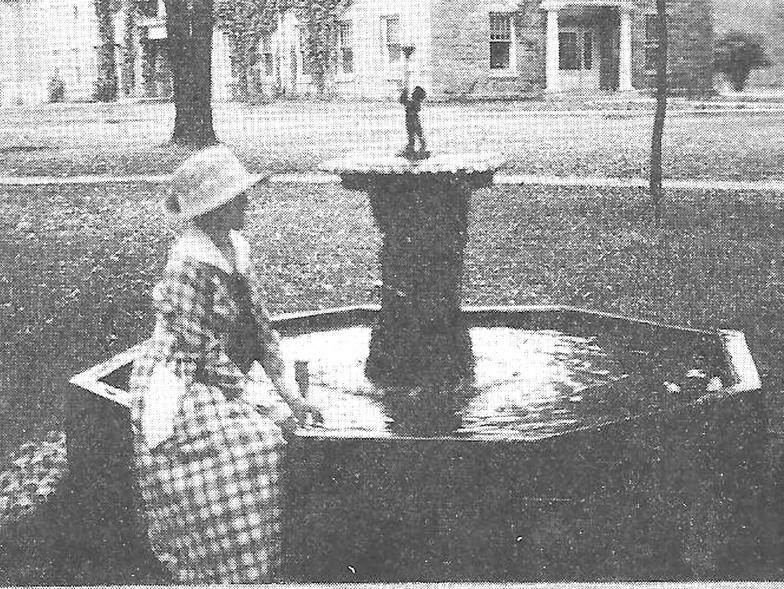 Original fountain donated to the Village by local veterinarian Dr. A.W. Price, probably in 1904.
a new bronze will be cast. See how to purchase a copy of the nymph or a maquette of the Mounder statue lower in this page! Ground was broken and the initial south east campus phase of the Price Campus Fountain reconstruction began this past week. Crews from Bennett Construction Company excavated the hole for the fountain, placed the forms, and poured the concrete to start the actual fountain construction. The project was on hold for several weeks due to prolonged spring rains. Work was done previously to bring water from the main near the community gymnasium to the campus band shell. Later work will extend electricity and water from the band shell to supply the fountain. The next phase of construction is the molding, bronze casting, and securing of the fountain pedestal into the new concrete base by Jeff Adams of inBronze, located in Mt. Morris. This will be followed by the design, construction, and placement of the component fountain parts and spray ring by a crew from Natural Water Gardens in Freeport. Project completion includes the extension of water and electricity to the fountain by Plum Electric from Mt. Morris. Funding is needed to support continued progress. Please donate or send checks to honor loved ones, friends, and classes to the Village of Mt. Morris Fountain Fund at 105 West Lincoln Street, Mt. Morris, Illinois, or bring your donation directly to the Village Clerk. 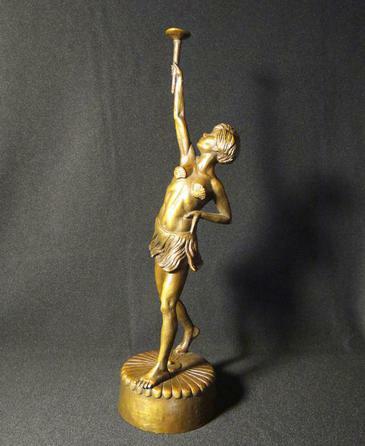 The project is also supported by sales of bronze Fountain Nymph statues like the one which will top the bronze fountain, or bronze maquettes (small statues) of the Mounder ram. 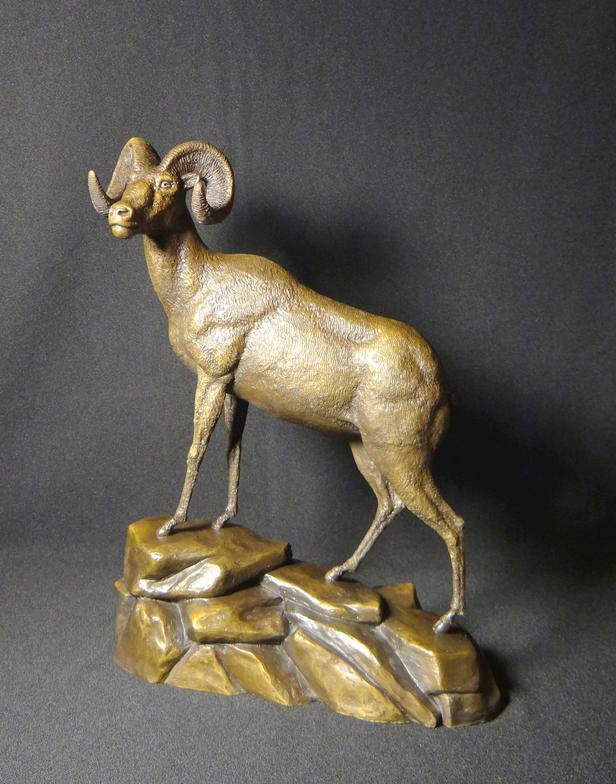 Both statues were designed and molded by sculptor David Seagraves of Elizabeth and cast by Jeff Adams of inBronze. 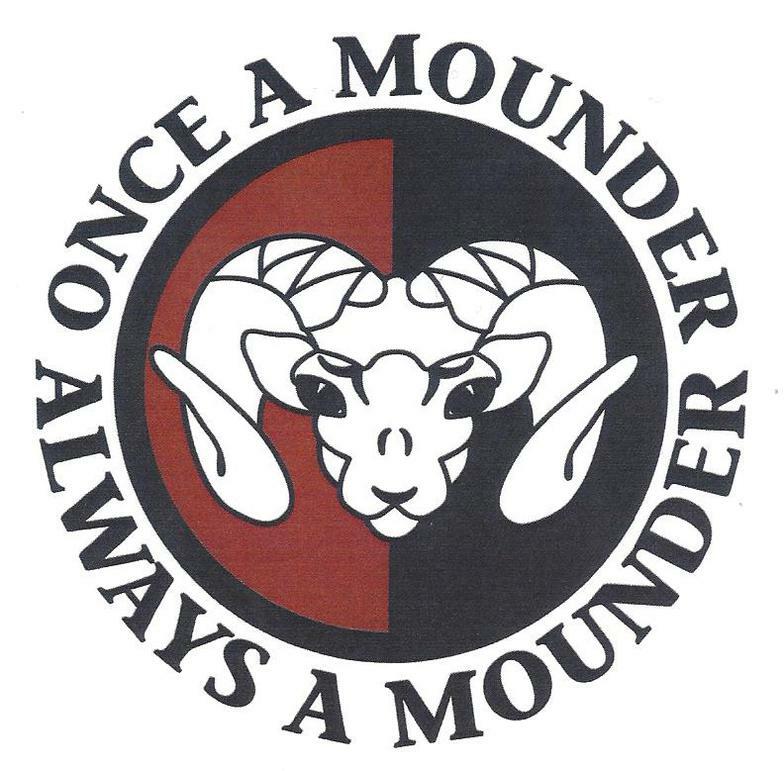 For more information about the statues and contributions to the fountain fund, please go to the moundertown.com or mtmorrisil.net websites, call 815.734.4997 or 815.734.6689, or check with the Village Clerk. The Mt. Morris Work Group thanks everyone who has contributed previously to the ongoing project. 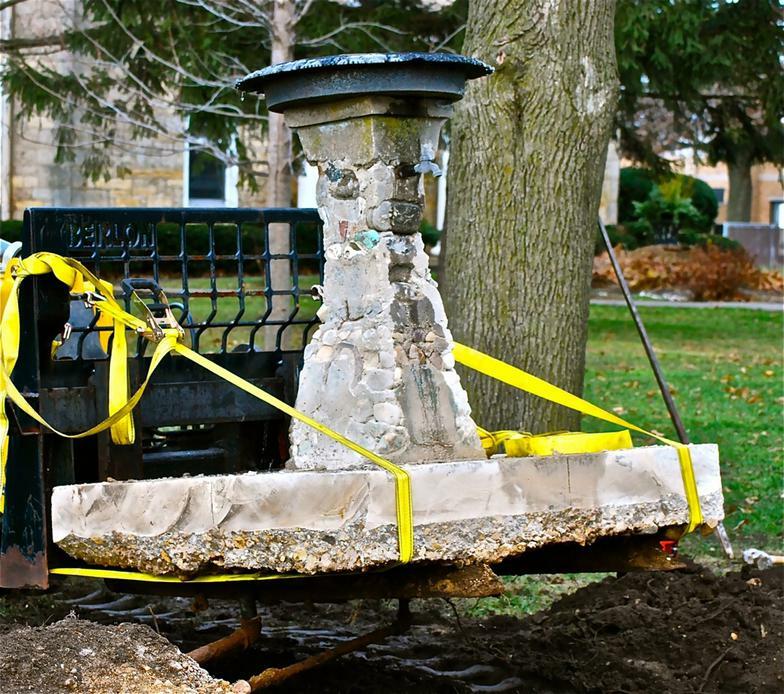 Moving the base of the fountain on its way to its new location at inBronze where a new bronze will be cast. The concrete foundation of the fountain and a sidewalk have been poured, and water and electricity have been brought to the area from the Community Gym. Thanks to Ralph Ubben and Jeff Warren for constructing a protective cover over the new base. The annual February Finds flea market is donating part of their proceeds to the project, but more funding is still needed to support continued progress. Please donate or send checks to honor loved ones, friends, and classes to the Village of Mt. Morris Fountain Fund at 105 West Lincoln Street, Mt. Morris, Illinois, or bring your donation directly to the Village Clerk. ​All donations of any size are greatly appreciated! Thank you!